Warren provides strategic leadership and functional execution of all human resource programs, practices, processes, policies, and procedures. 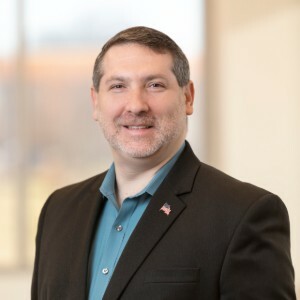 He is a human resources subject matter expert with over 24 years of experience as a strategic human resources business partner, project manager, and people leader across private and public sector organizations. Warren is responsible for the strategic planning and execution of all human capital management activities for Experic from initial needs assessment and compliance review through implementation of customized strategic solutions that meet the business goals. He has a proven track record of providing executive coaching and guidance to business leaders and human resource professionals at all levels including the C-Suite of Fortune 100 companies. Warren has held human resource management and leadership positions at GlaxoSmithKline, Noramco (J&J), Cardinal Health, QS Pharma, Lincoln Financial Group, the State of Delaware Judicial Branch, and SymbianceHR.